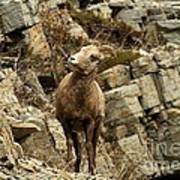 There are no comments for Big Horn On The Rocks. Click here to post the first comment. 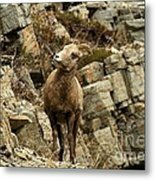 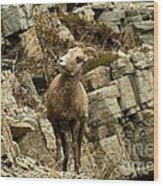 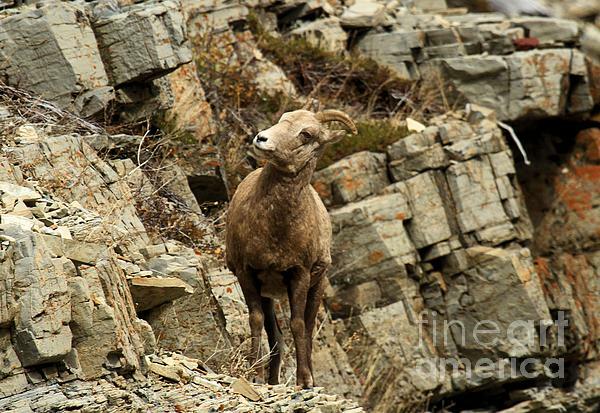 A Big Horn Sheep Stands On A Cliff At Glacier National Park In Montana..